Morphis rent a car in Athens offers for those who prefer to drive in style a large SUV plenty of space for trips off road for rental in Greece with competitive rates. Select a reliable and inexpensive SUV car hire in Athens Greece and get to know every single corner of this wonderful land by taking advantage of its amazing qualities. With an Athens airport car hire you gain valuable time and you can start off with your trips around Greece immediately. 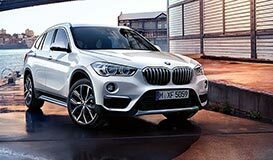 The Morphis Car Hire agency in Athens Greece can deliver and collect its SUV rental Athens Greece vehicles from the Athens International Airport, Piraeus Port and your hotel. Morphis Athens car hire company offering a variety of luxury cars such as Mercedes, Porche, BMW, Grand Cherokee for special events or for pleasure. 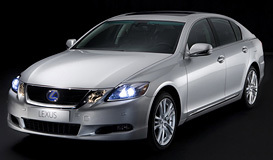 Book now online your premium car rental from Athens airport or Port of Piraeus. 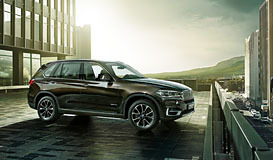 Morphis rent a car offers a great variety of 4x4 SUV cars for rental in Athens. Find the best rates and new cars. 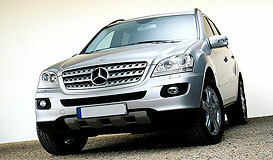 Book online and find best deals for 4x4 SUV car rentals at Athens airport or port of Piraeus. With Morphis rent a car find the best rates for weddings or for special oocasions for premium rental cars in Athens .